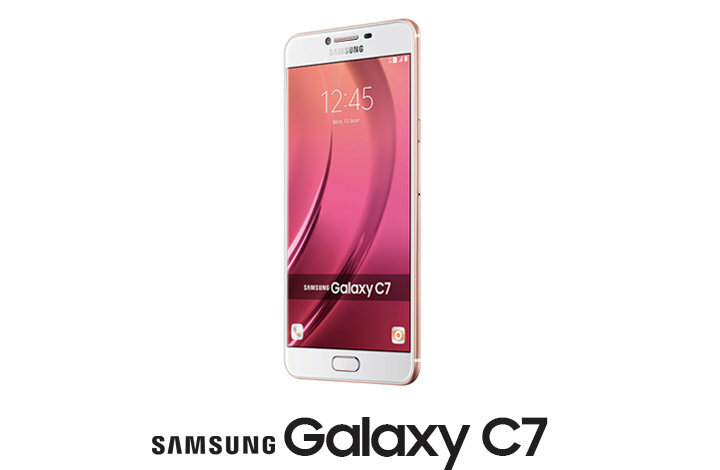 Samsung Updates Galaxy C7 To Nougat In China - AndroGuider | One Stop For The Techy You! 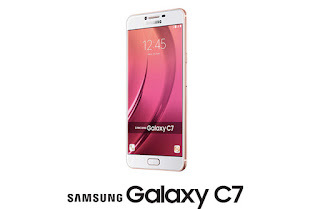 Following the heels of Nougat 7.1 upgrade for the Galaxy C9 Pro, Samsung is now updating the Galaxy C7 to Nougat. Unlike the C9 Pro which received the Nougat 7.1.1 update earlier this week, the C7 is getting Android 7.0 instead. 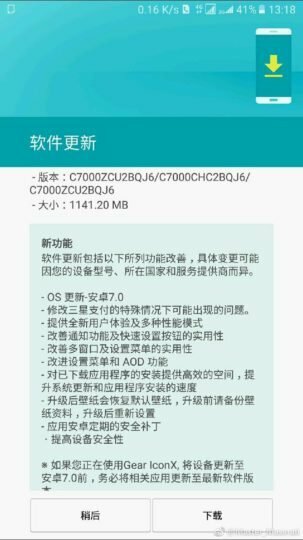 The update is over one-gigabytes in size (1141MB to be precise) and carries the build number C. The update includes Samsung's Experience 8.1, which is the same user interface present that debuted on the Galaxy S8. Experience 8.1 includes a revamped user interface, bundled notifications with quick reply, multi-window support, better battery life and various other Samsung goodies. To remind you, the Galaxy C9 is sold exclusively in China. The device packs in a 5.7-inch full HD display, 4GB RAM, Snapdragon 625, 16/8MP camera, 32/64GB internal storage and 3300mAh battery. According to reports, Samsung will soon be rolling out Nougat for the Galaxy C5, C5 Pro, C7 Pro and C9.